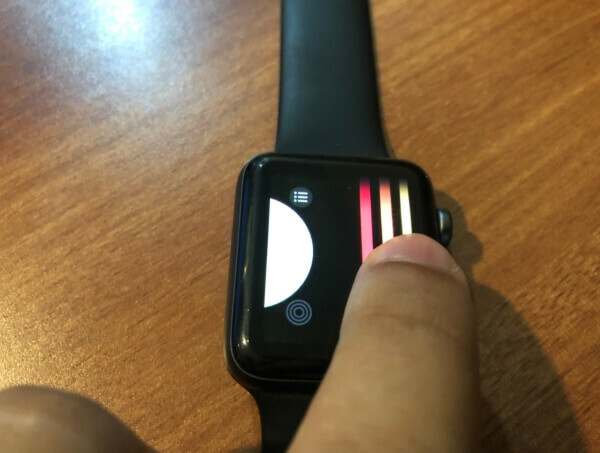 Recently, some peoples encountered Lines on the display of Apple Watch Series 4, which is unacceptable. Since it is the latest watch and many owners had just purchased a week ago, they are regretting the purchase. 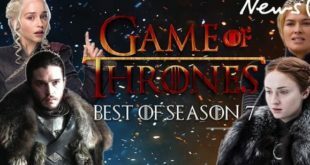 Often Apple Watch Series 3/2 has the same problem last year, and many peoples have mentioned their problem on the MacRumors forum. The display of Apple Watch is delicate and smooth, so you may find difficulties in finding the lines on the display of watch. Probably when you head out in the sunlight, the lines will be visible clearly. The Lines on the display of Apple Watch Series 4 slightly differs from the original color of display that is black. The lines are kind of gray color separated from each other at an equal distance. When Apple produces Apple Watch in bulk, few watches face these issues, and most likely the Apple replaces the watch if you visit the local Apple Store. These vertical lines on the display of Apple Watch will not affect the functionality of the watch, but after spending so much money customer should not get such poor service in return. Hence you should visit the Apple Support and ask them to replace/repair or change your Apple Watch. I am not sure, that they will replace or repair without charging you if your watch is out of warranty or you do not have AppleCare+. 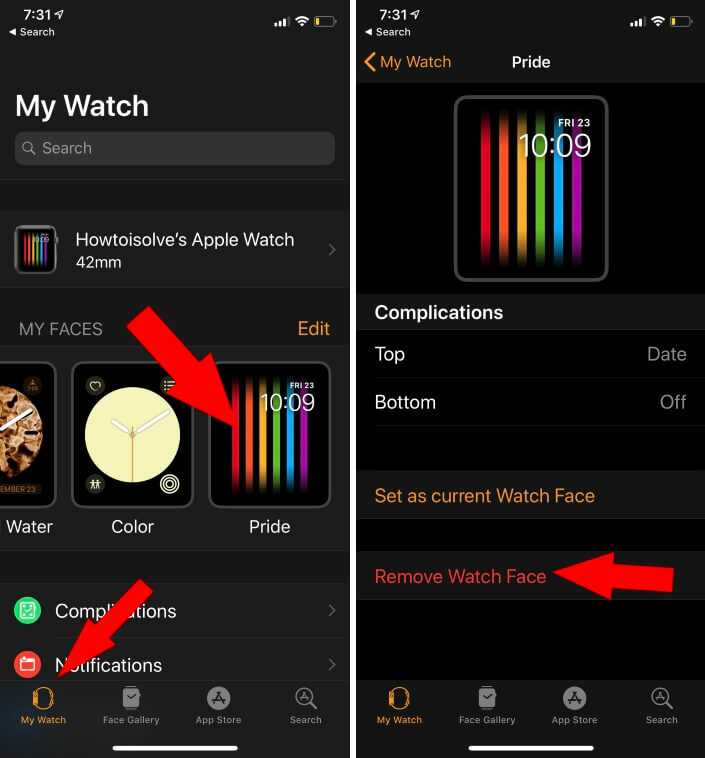 Moreover, to make sure what the real problem is, you must change the screen and switch to the different face in your Apple Watch. Step #1: Press the “Digital Crown”. Step #2: Swipe left or right from the edge of the Apple Watch. This is how you can change the face of Apple Watch Series 4. Open Watch app on iPhone. Tap on My Watch Face From Tab. 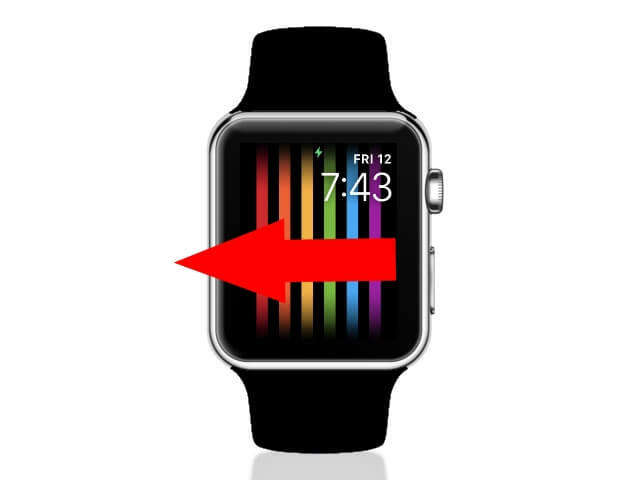 Next to Find All Watch face, and apply or Remove by a tap on it. 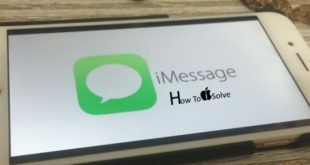 After trying this, if you still see the vertical lines on the Apple Watch Series 4, then you have to go Apple Store and get repaired.